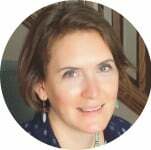 What connects us more as families than the traditions that we follow, that we can count on and expect? These traditions are what makes family gatherings feel welcoming, homey and nostalgic. What kinds of traditions have previous generations of your family followed that the youngest generations might not know about yet? Pass one down during your next reunion. 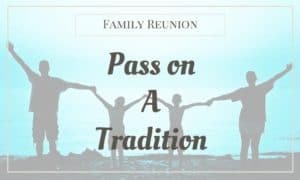 If you don’t have any traditions, or even if you do, you could also start a new tradition that the family will continue at future gathering and reunions. At our reunion this year, we passed on several traditions. This was possible because we were on site in the hometown that this family branch had lived in for several generations. Willow Whistles: Patches of willow shrubs grow along the Little Colorado River in the White Mountains of Arizona. My husband’s family has been using these willows for many purposes for 5 generations. But, the one use that has been passed down until today is turning willow branches into whistles. It is a delightful and entertaining “skill” that my husband and his brothers taught our children at the reunion. They had quite the willow whistle band going! 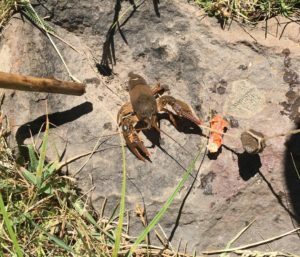 Catching Crawdads: A little farther up the mountains, Badger Pond is full of crawdads. 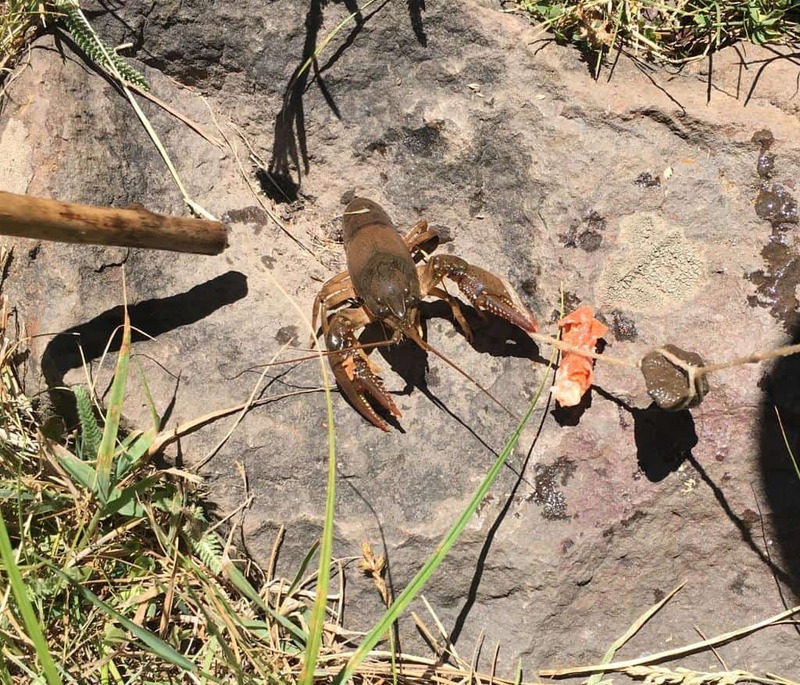 Generations of our family past caught these crawdads for sustenance, but the technique has been passed down for the sport of it. This was another very fun tradition to pass down to our children and their cousins at the reunion. Family Raffle with Homemade Gifts: For at least 4 generations, my husband’s family has had a raffle at each reunion. The raffle serves two purposes: 1st to replenish the family fund for paying taxes and funding the next reunion; 2nd to enjoy one another’s handicrafts. It is like the best white elephant gift exchange ever! 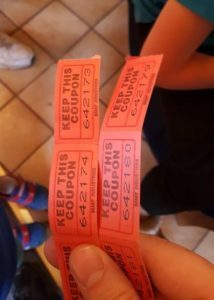 Tickets are sold for 50 cents each and then tickets are drawn out of a container for each prize. Family members donate homemade paintings, crocheted items, quilts, baby layettes, as well as unique store bought items. This event draws in all the generations each year, both in donation of goods (including homemade goods), and purchasers of tickets. It is truly a highlight of the reunion. 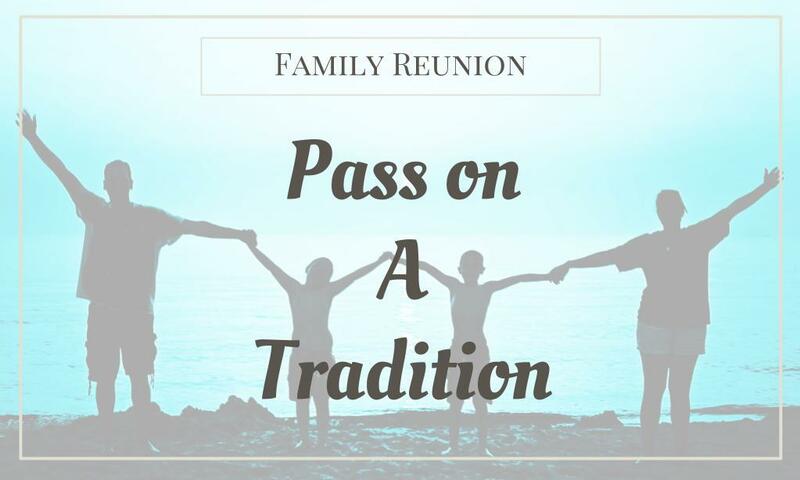 Whether you have a long-standing family tradition, or want to create a new one at your next reunion, keep passing on those traditions to the next generation… they are one of the ties that bind us together! 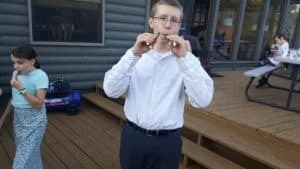 Did you miss any of the Family Reunion posts throughout August?